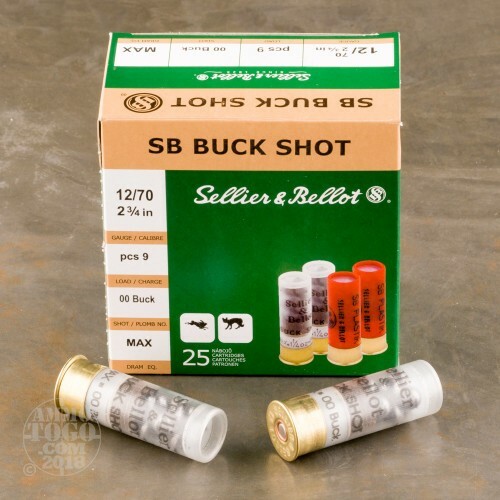 This is 12 Gauge Sellier and Bellot 2 3/4" 1 1/8oz. 9 Pellet 00 Buckshot Ammo. 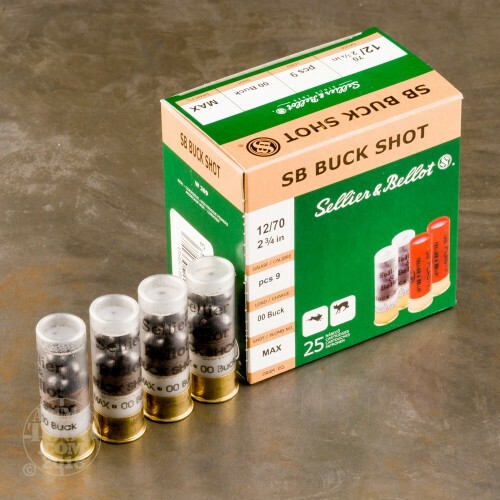 Sellier and Bellot produces a wide range quality ammunition, and these shells are one of those products. 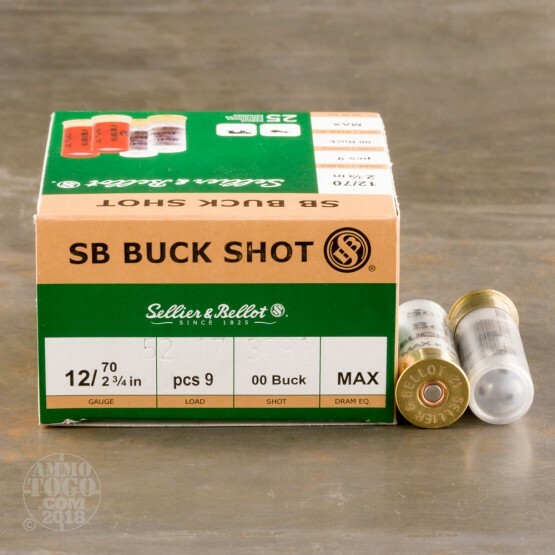 This 9 pellet 00 buckshot is loaded to maximum dram equivalent and is perfect for either home defense or hunting predators and varmints. It comes packed in 25rd. boxes, 10 boxes per case. 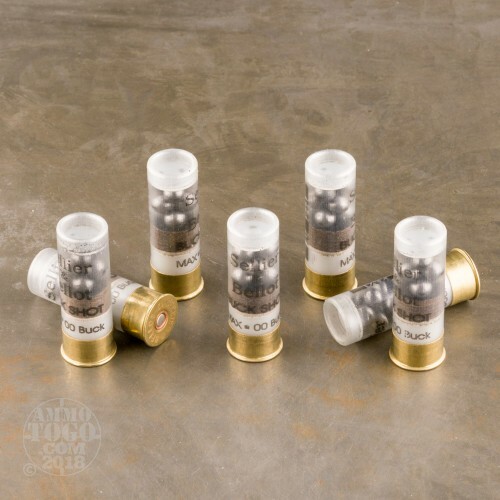 Muzzle Velocity: 1300 FPS.